Learn the proven, 4-step formula that shows you how to make money online today so you can be financially free tomorrow - the most efficient way. how one system built our 7 figure digital agency and online business. 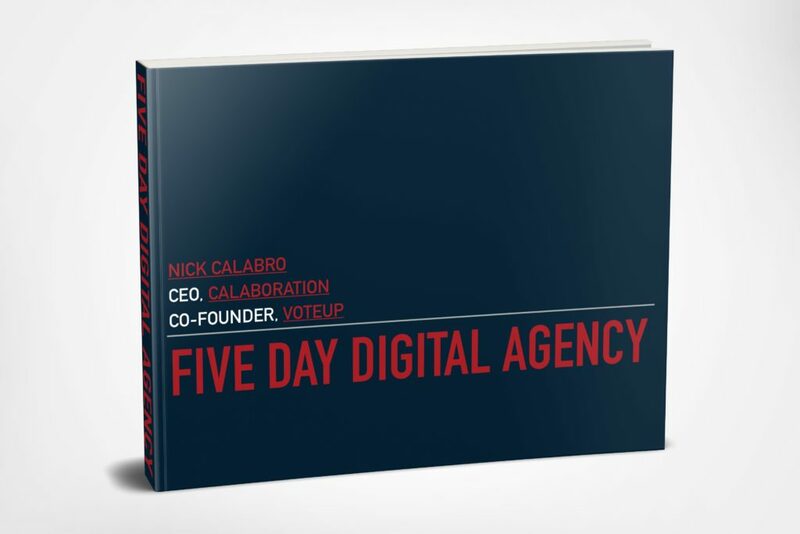 Download the free eBook to learn the most important steps you must take to successfully launch your very own digital agency. Start & Scale your online business by making money online while you make money online. Entrepreneurial Efficiency shows you how to make money from day one and execute a $50,000 online course launch. The first step to building wealth and booming an Efficient Entrepreneur is operating a profitable digital agency. Start yours today.